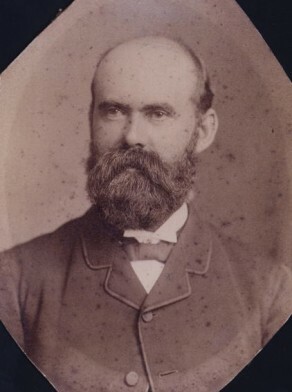 On 21 September 1885 Dugald McIntyre was elected to replace Emanuel Watson who died during term. He served until 1886 and was elected again in February 1889 and served until 1891. He was mayor in 1891.